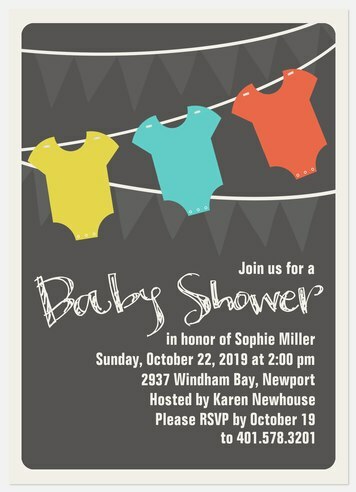 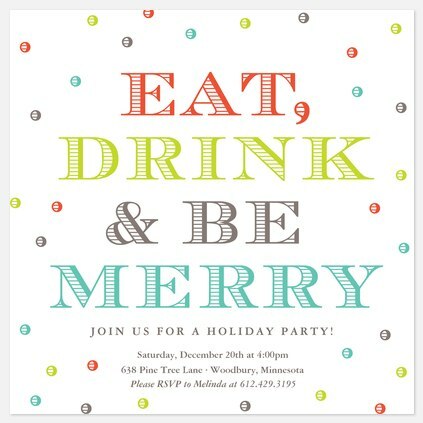 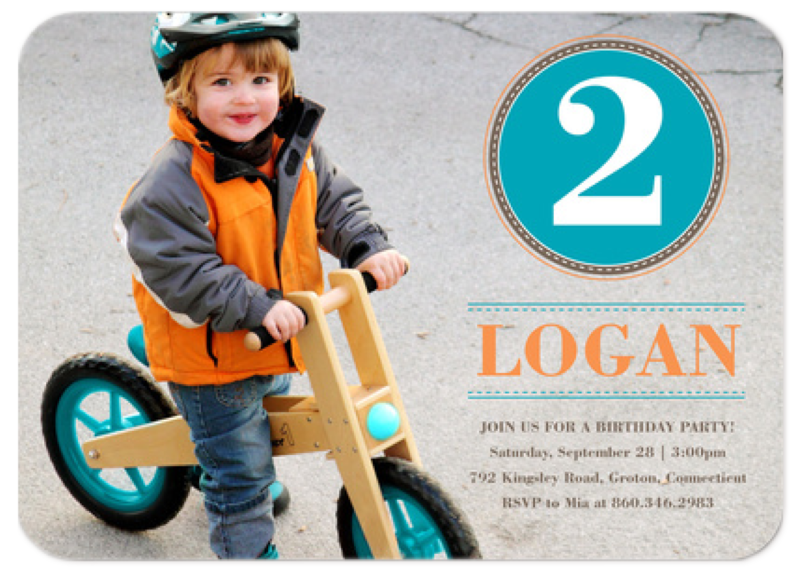 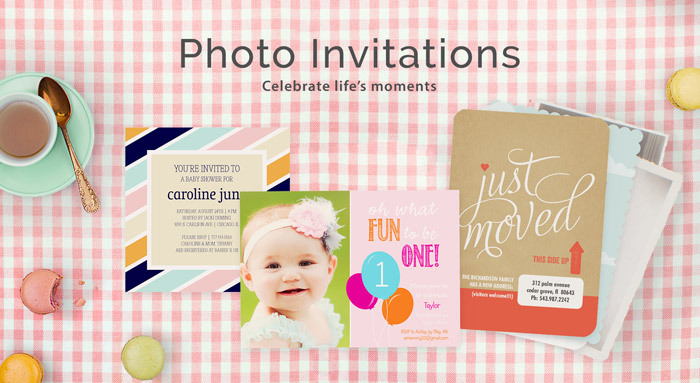 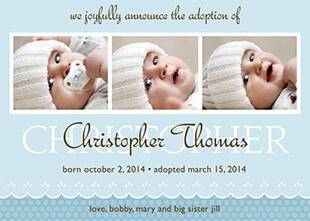 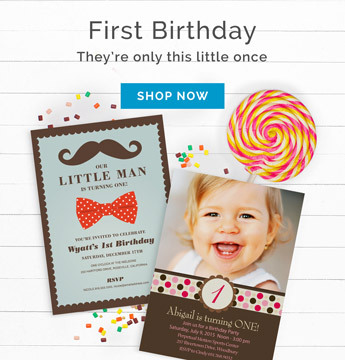 PhotoAffections is about offering Personalized Invitations that virtually fit every occasion. 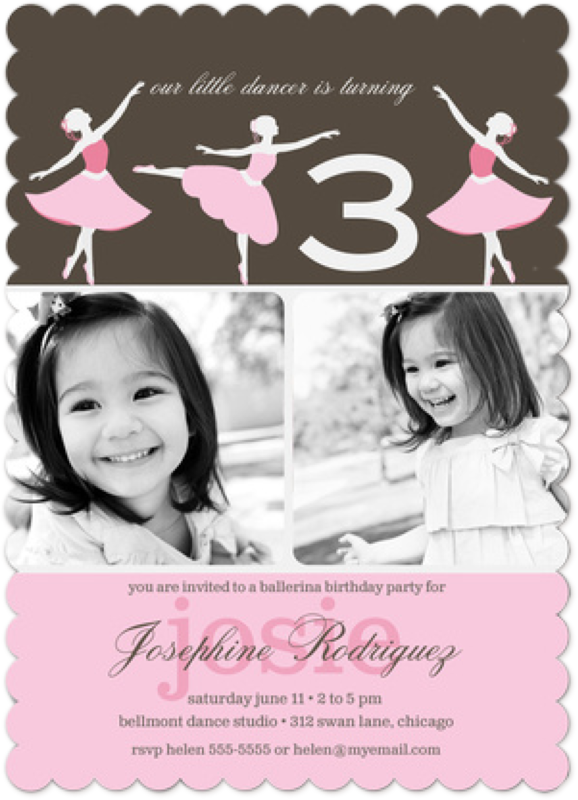 Our unique free designer review is our way of making your Photo Invitations all the more flawless so you don't have to worry about the details. 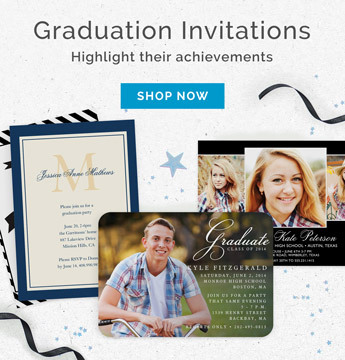 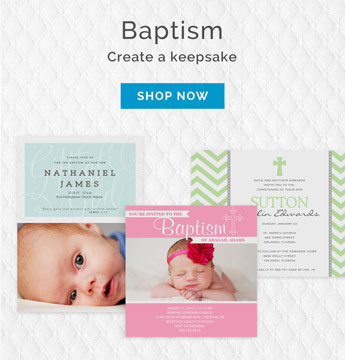 Celebrate events with friends and family with Personalized Invitations they will keep as mementos for years to come. 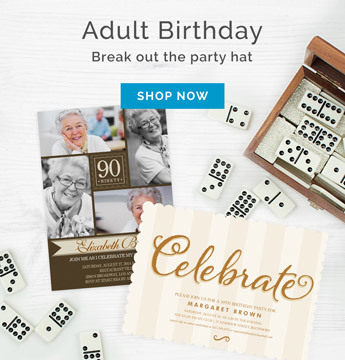 The party will start off right with cards that spread excitement.